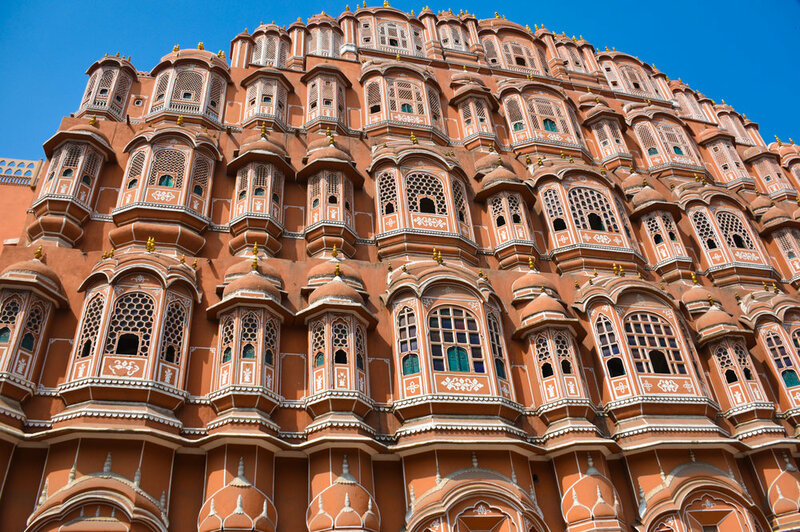 Our first city on the #crossingasia journey was Jaipur. 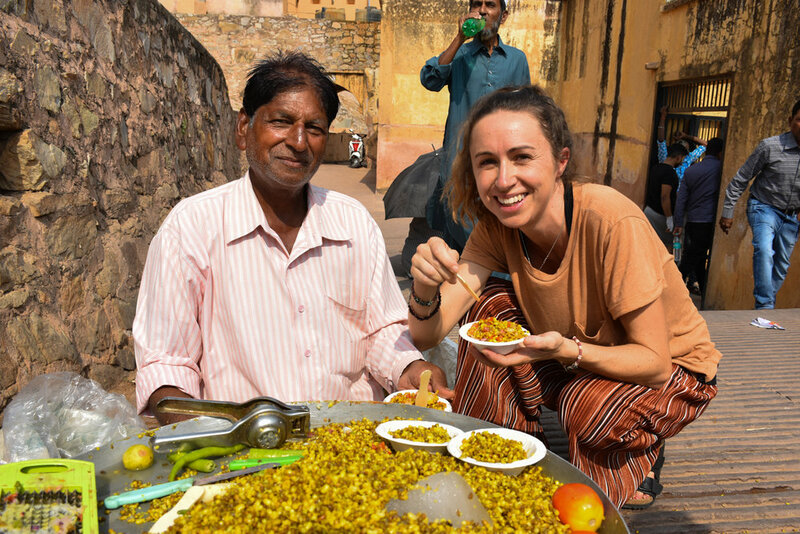 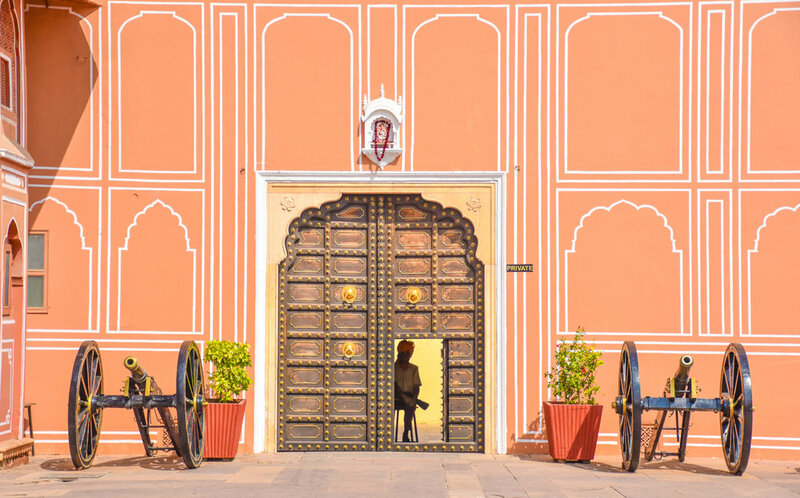 In just a few days we caught the best of the city sights, including the Palace, Amer Fort, and Floating Palace. 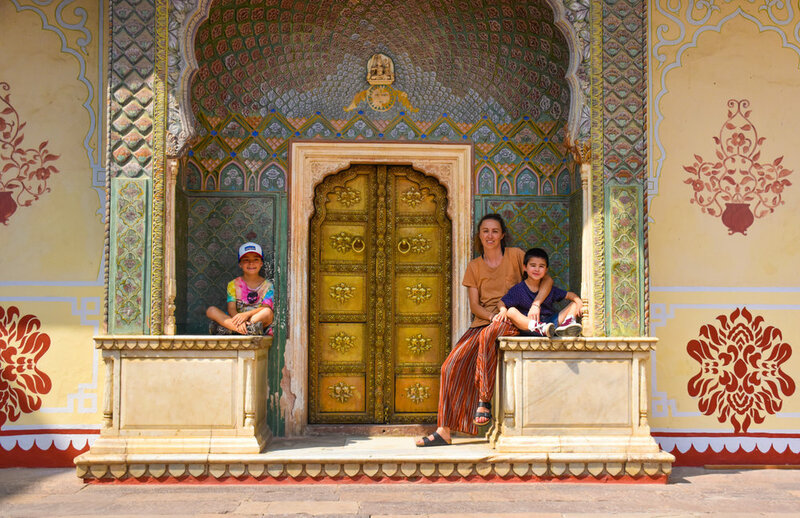 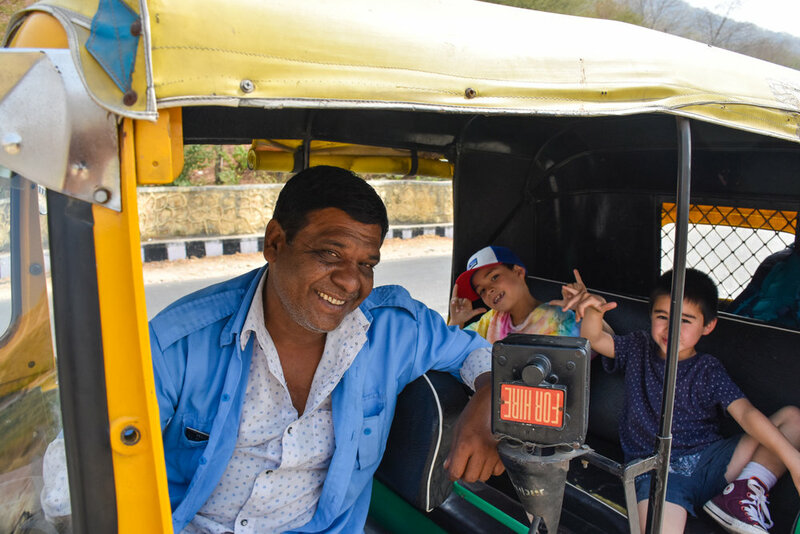 If you are contemplating a trip to India with kids, start in Jaipur. 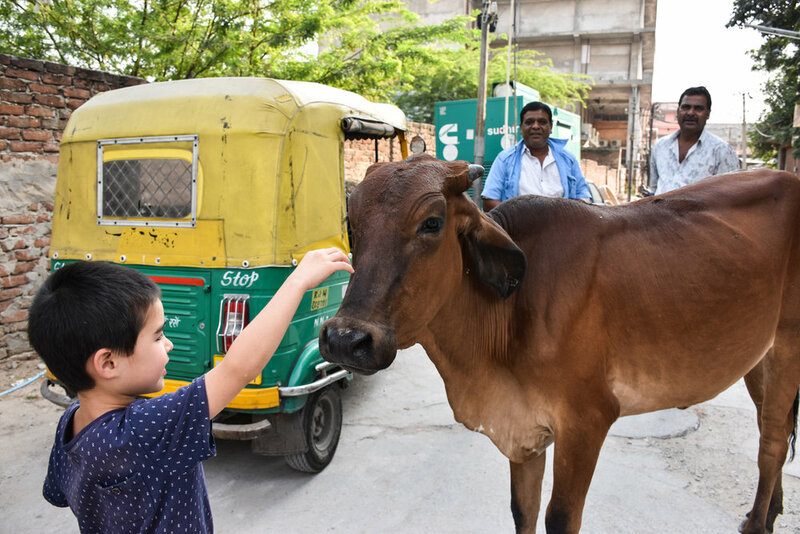 It is a great introduction to India and a much easier city manage in comparison to the likes of Delhi and Mumbai. 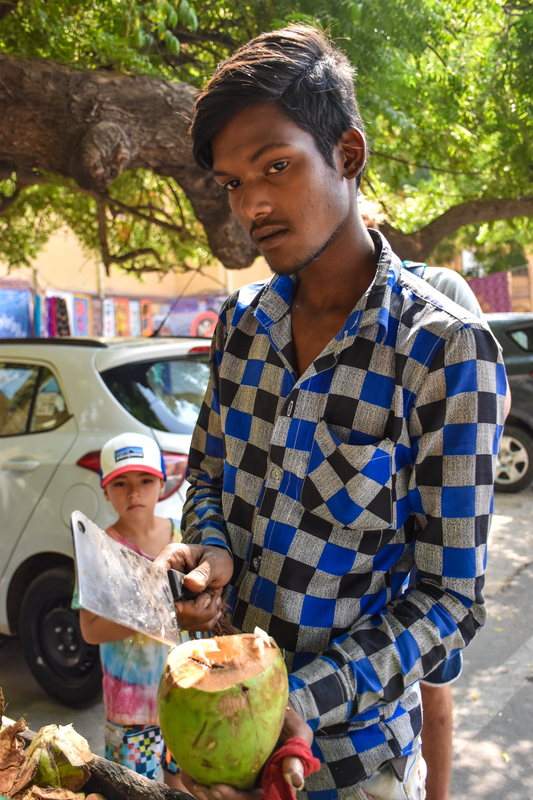 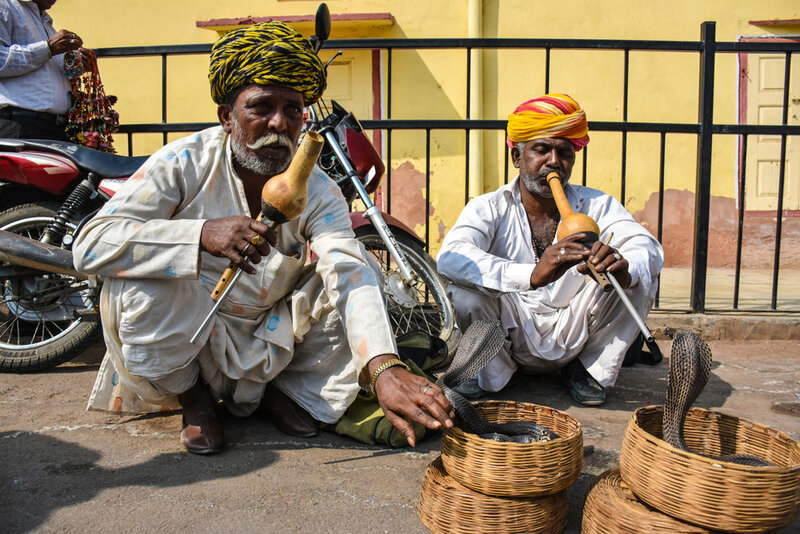 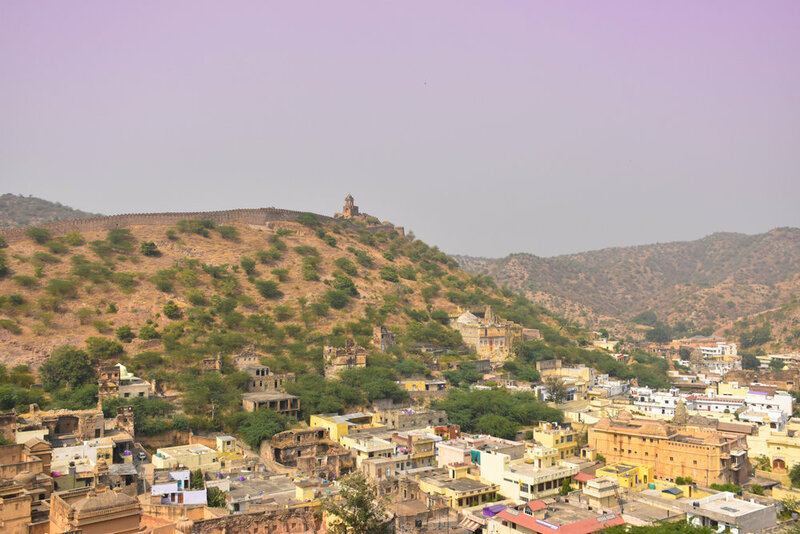 Here is a look at Jaipur, in pictures.